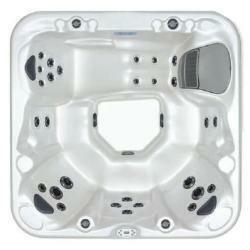 The LX Series of spas are well equipped with two powerful massage pumps, LED Lit waterfalls, Interior Safety Lights, headrests cushions, oversized filtration, a variety of massage jets, and a wide assortment of customization options for the discerning hot tub buyer. 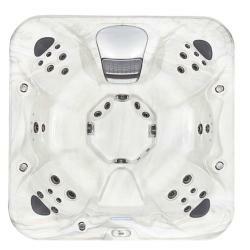 Join the hot tub lifestyle by joining our VIP Club. Receive great content, deals, savings and other great stuff.